The North Carolina State Board of Elections on Monday voted to set new dates for elections that will decide the country’s last unsettled congressional race from 2018. The period for candidates to file to run in North Carolina’s 9th Congressional District would begin March 11 and end March 15. The primary would be held May 14, and the general election would be on Sept. 10, a date that coincides with Charlotte’s municipal primaries. If no candidate wins more than 30 percent of the vote in the 9th district primary, a runoff election will be held Sept. 10, followed by a general election Nov. 5. The 9th District runs from Charlotte to rural Bladen County. Unofficial results showed the Republican candidate, Mark Harris, leading the Democratic candidate, Dan McCready by 905 votes after the election. But the state elections board twice refused to make the results official due to concerns about tampering with mail-in ballots. Since then, Harris has bowed out of the race, citing health problems. Leslie McCrae Dowless, the Bladen County political operative accused of running a ballot-harvesting operation to benefit Harris, has been indicted on charges related to illegally collecting ballots during the 2016 general election and 2018 primary. Four others were also indicted, and additional charges are likely. Meanwhile, the field of Republican candidates in the 9th District special election is shaping up. The winner likely will face McCready, who has already resumed fundraising, in a race expected to attract national attention as one of the only special elections in a potential swing state before the 2020 national contest. “I look forward to a fair election to restore representation for the people of the 9th District,” he said. Harris has endorsed Union County commissioner Stony Rushing, who owns a gun range and attracted national media coverage for dressing as Boss Hogg (the villain from the “The Dukes of Hazzard”) and using the photos in some campaign ads, complete with white cowboy hat, suit and cigar. Rushing has said he got the suit for a Halloween costume. Two potential Republican candidates took themselves out of the running this weekend. Dan Barry, chairman of the Union County GOP, and Kenny Smith, a former Charlotte City Council member and mayoral candidate, both announced Sunday that they have decided not to run. They cited personal and business reasons for the decision, and said they will support the eventual nominee. “Running for office is dictated by when opportunity and timing intersect. Unfortunately, the 2019 special election isn’t the right time for me due to family and work commitments,” Smith wrote in a Facebook post. They join former North Carolina governor Pat McCrory, a former Charlotte mayor who announced his decision not to run last week. Other possible Republican candidates are expected to decide soon. Matthew Ridenhour, a former Mecklenburg County commissioner, said he plans to decide this week, while former state Sen. Tommy Tucker of Waxhaw is expected to run and is forming a staff. State Sen. Dan Bishop, another candidate who is widely expected to run, could not be reached by phone Monday. Raleigh Republican David Blackwelder has declared his candidacy, as has Libertarian candidate Jeff Scott. The potentially crowded field and short timeline could make for a runoff, as candidates must win more than 30 percent of the vote to win the primary. The off-year special primary election will likely see low turnout, Barry said. He predicted 25,000 or fewer voters will cast ballots, compared with more than 35,000 in the 2018 Republican primary. That means the eventual Republican nominee could win a spot on general election ballot with fewer than 10,000 votes, and a candidate who racks up just a few thousand votes could potentially force a runoff if the field is splintered. 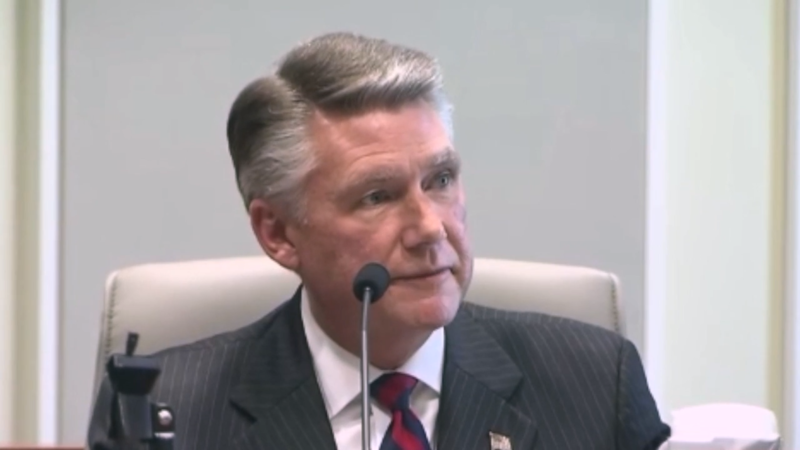 With Union County making up the biggest chunk of the 9th District, followed by southeast Charlotte and Mecklenburg County, Barry said the winner will have to perform well in those areas. The 9th District race was not the only undecided contest to be affected by decisions made by the state elections board Monday. New elections for the Bladen County commissioner representing District 3 and that county’s soil and water conservation district supervisor were set for May 14. The state elections board also voted on how to resolve a Robeson County judicial race. Democrat Vanessa Burton led Republican Jack Moody by 67 votes in the unofficial tally. The board decided to canvass the election and authorize the certification, which would make the results official. The vote split the Democratic-controlled board 3-2 along party lines. Systematic change that achieves racial justice, gender, economic and social justice and human right through public education and engagement initiatives that attend equally to hearts and minds as well as the social systems and structures in which they exist. 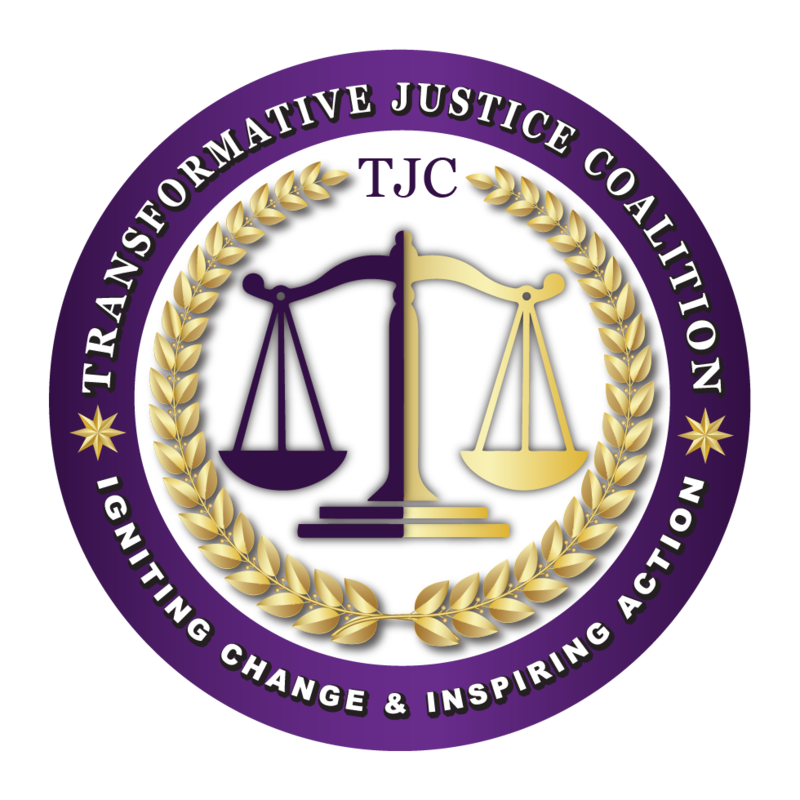 Founded by Barbara Arnwine the former President and CEO of the Lawyers Committee for Civil Rights Under the Law, the Transformative Justice Coalition seeks to be a catalyst for transformative institutional changes that bring about justice and equality in the United States and abroad.